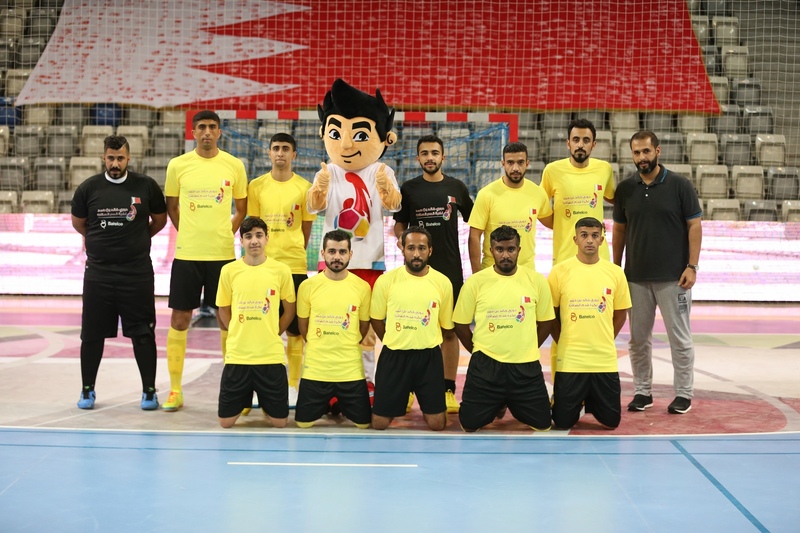 The 6th Khalid bin Hamad Futsal League competitions, held under the patronage of His Highness Shaikh Khalid bin Hamad Al Khalifa, First Deputy President of the Supreme Council for Youth and Sports, President of the Bahrain Athletics Association and Honorary President of the Bahrain Sports Federation for Disabilities, witnessed the special attendance of the international referees who represented the Kingdom in the last two editions of the World Cup, consisting of Nawaf Shukrallah, Yasir Tulefat and Ibrahim Mubarak, in honour of their great success and commendation. 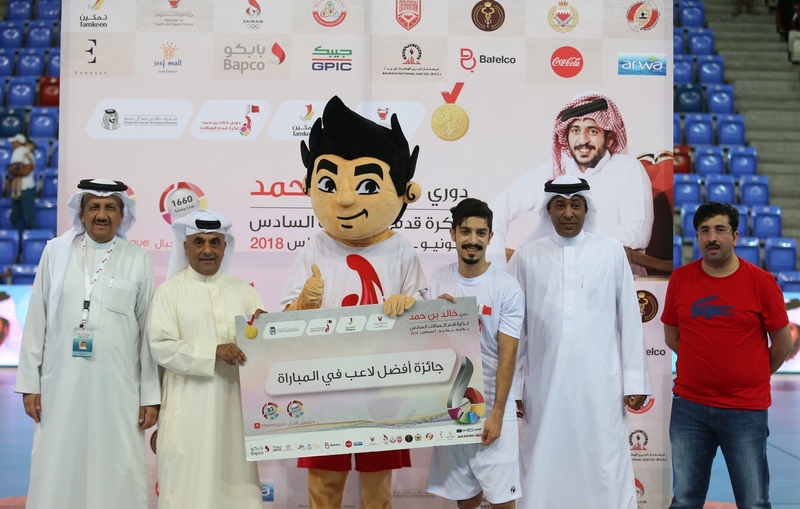 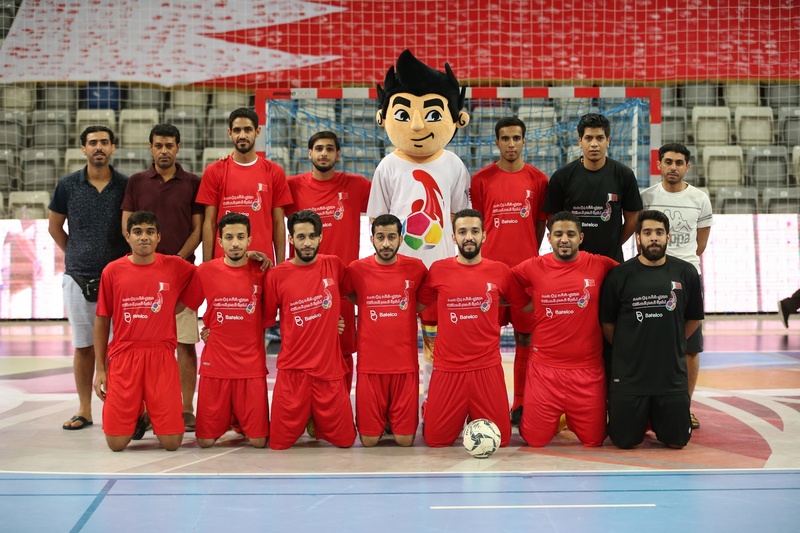 He added that the expansion of the participation slot will strengthen relations and enrich Bahraini sports with various raw talents from youth centres and clubs. 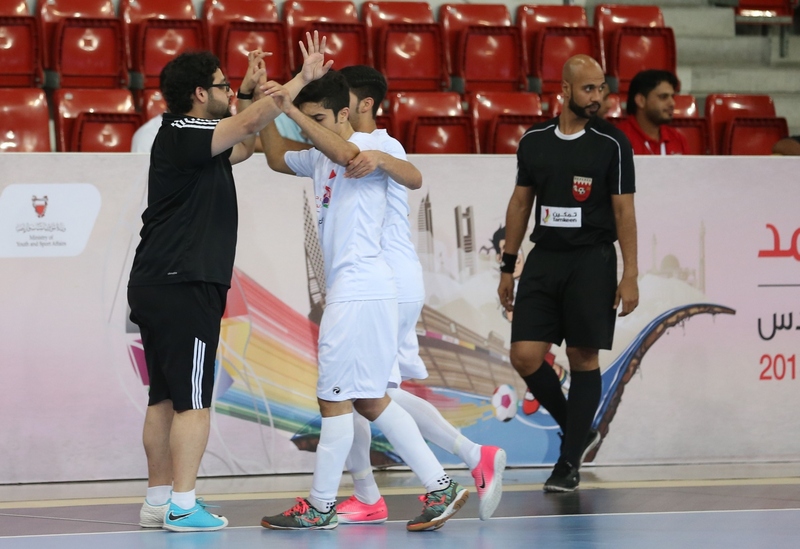 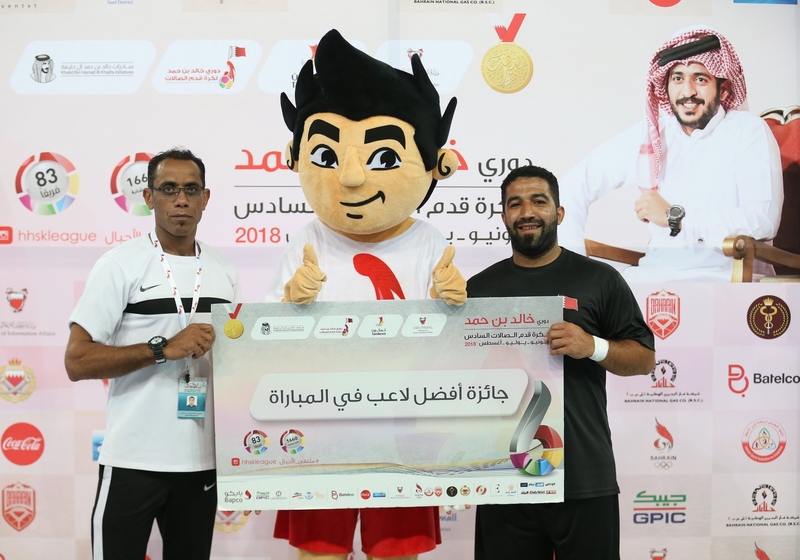 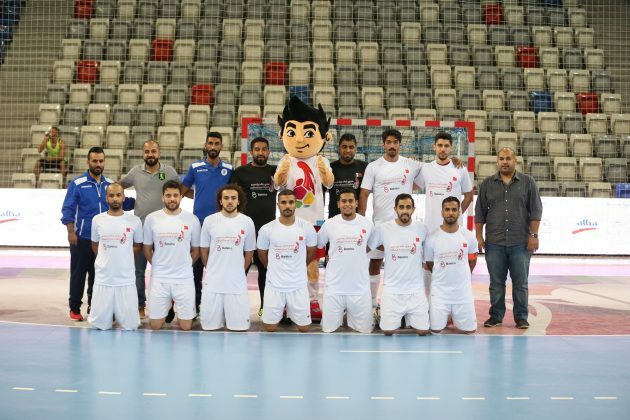 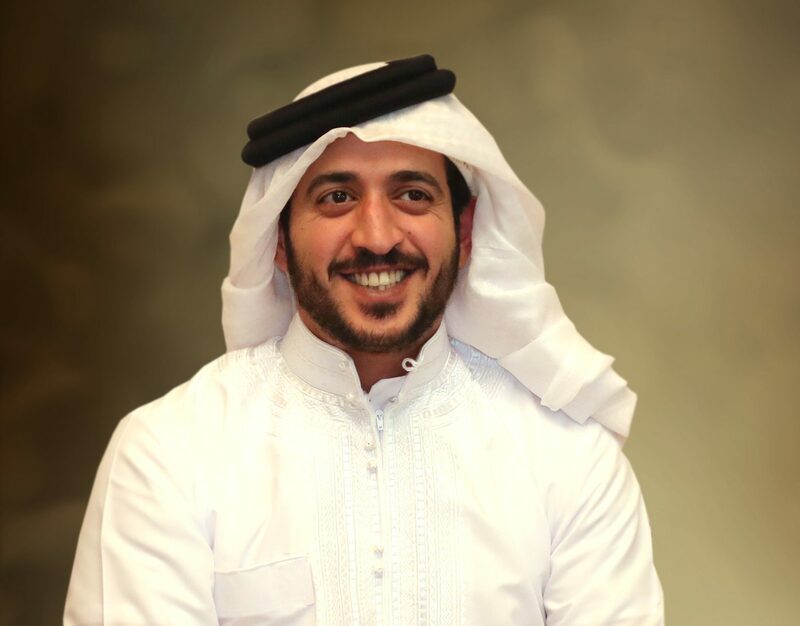 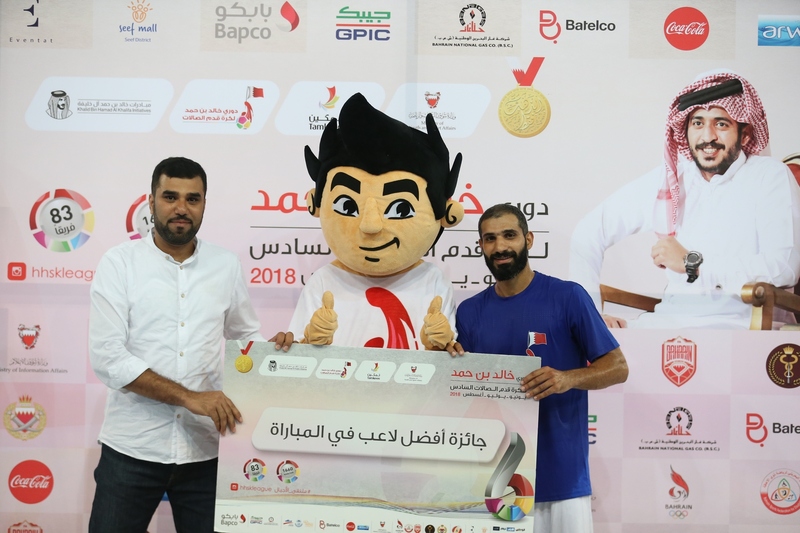 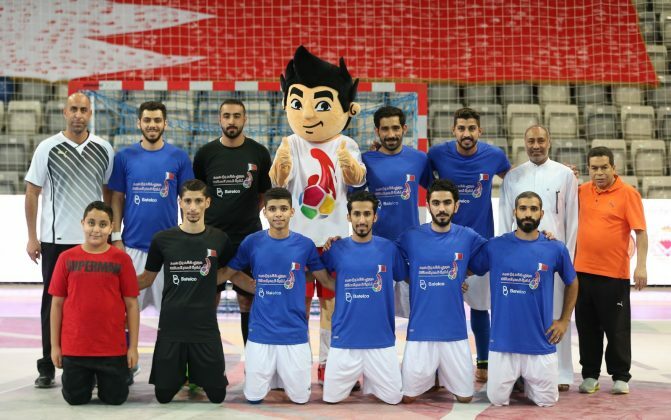 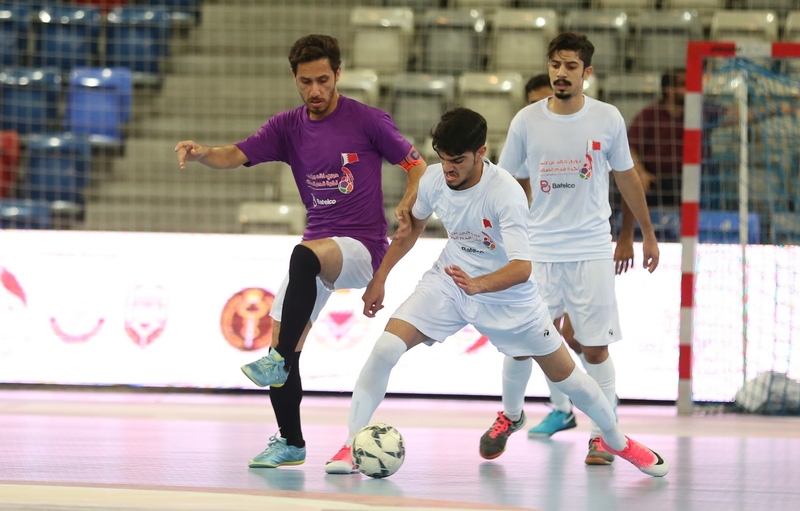 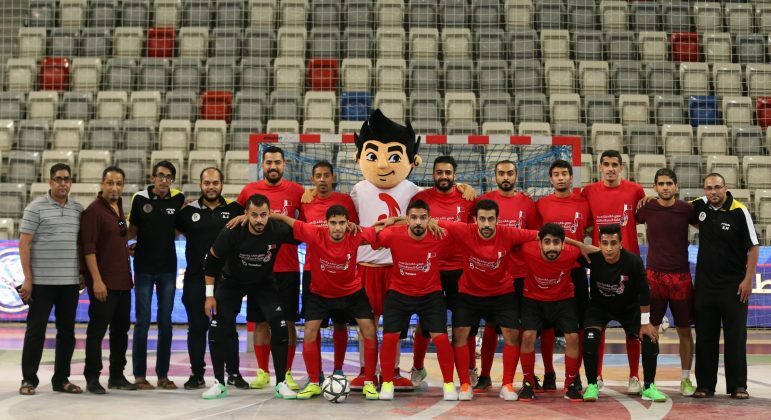 For his part, Assistant International Referee Yasir Talfat asserted the importance of the Khalid bin Hamad Futsal League at the local level and its gained importance to various parties, both clubs and youth centres, in addition to the media attention it receives. He pointed out, “The league managed to attract a wide range of youth from the cities and towns of the Kingdom, which entails the potential of extracting football talents capable of representing our clubs and national teams.” A large number of participants in this year’s edition is evidence of the successes achieved in the past five years, he said. 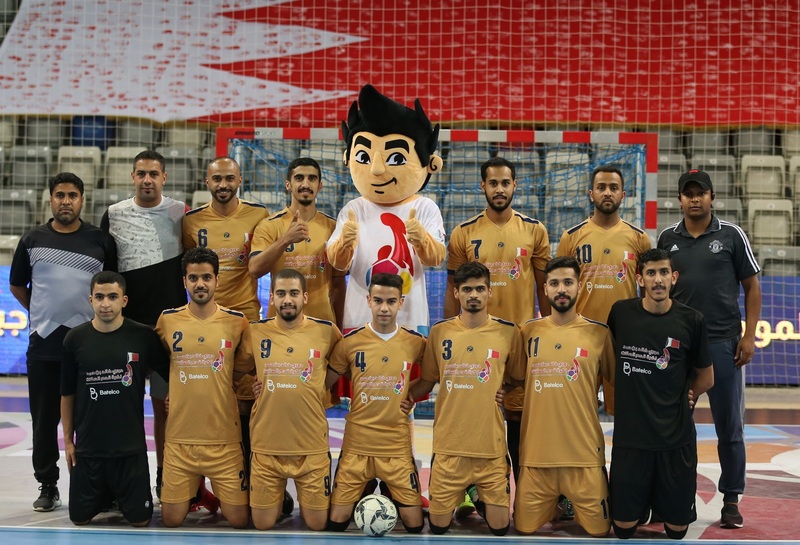 defeating them 6-3. 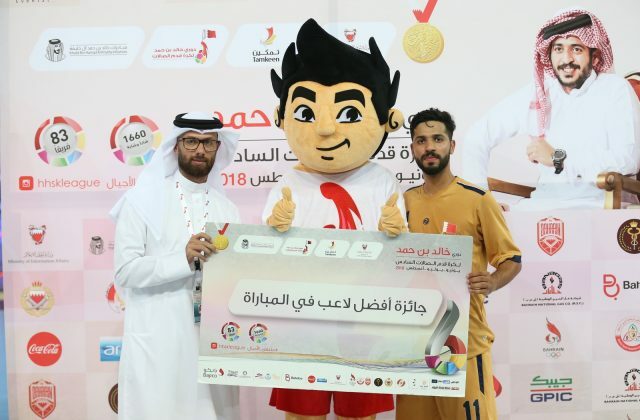 Qassim Hassan contributed a goal for the winners and won the man of the match award. 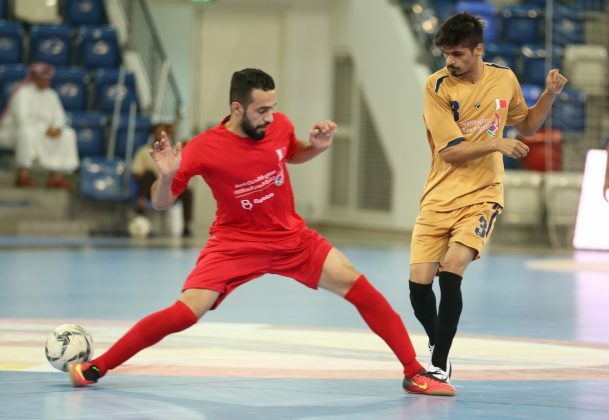 Furthermore, Hamad Town Youth Center drubbed Jurdab 6-2 to progress to the quarterfinals, with Bashar Al Nashaba scoring twice for the winners and winning the best man of the match award.